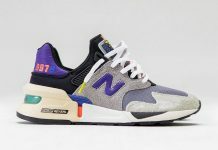 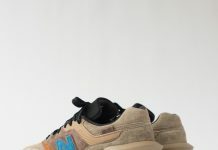 New Balance Distinct Weekend 990 "Distinct Weekender"
The latest from New Balance sees the 990 getting a “Distinct Weekender” makeover that is choc full of boldness. 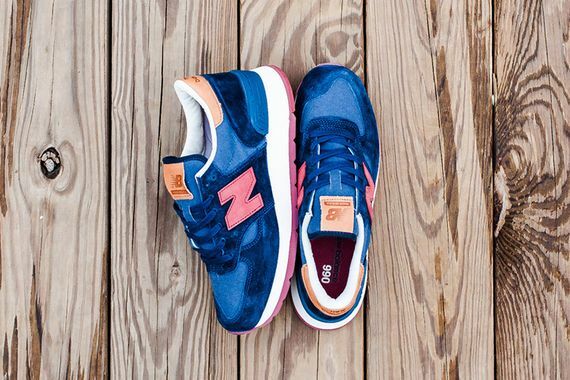 Tonal blue uppers of suede and Horween leather are accented by vegetable tanned leather and “ruby” accents. 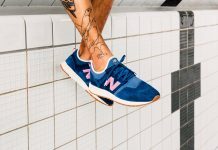 If these are something you can see yourself stepping out in (we certainly can) make that move and score yourself a pair asap.